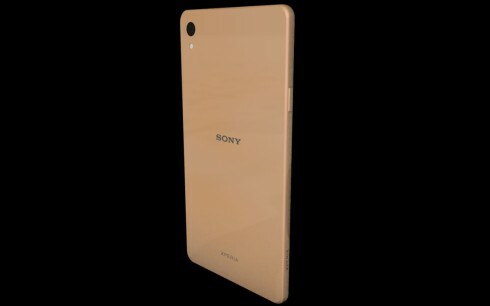 Designer Armend Lleshi has come up with a new Sony Xperia Z6 concept, a model derived from the flagship and called Xperia Z6 Premium. You can check it out below and there’s also a video trailer of it. Considering what the Xperia Z5 Premium offered us, this model will have a hard time upgrading cool stuff like the 4K display or powerful CPU. Still, it can be achieved. The designer imagines this model as having a Snapdragon 820 chipset, which is very likely to happen, as well as an USB Type C port, also very likely. 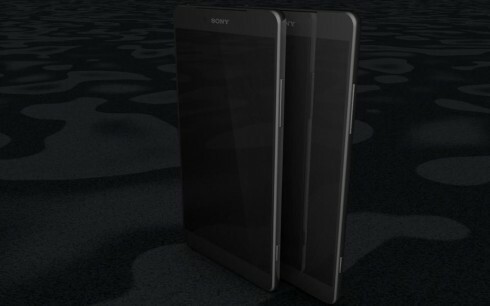 Strangely the diagonal goes down to 4.8 inches and the resolution isn’t specified. How crazy would it be to have a 4K res on such a small screen? Anyway, the device comes in chrome, white or gold and brings a 30 megapixel back camera, probably the biggest upgrade from the predecessor. 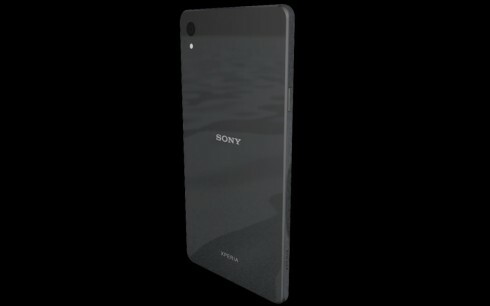 We also get an 8 megapixel front camera, 4 GB of RAM and up to 128 GB of storage. A 4000 mAh battery is also here and all of that crammed into a 6.7 mm device. 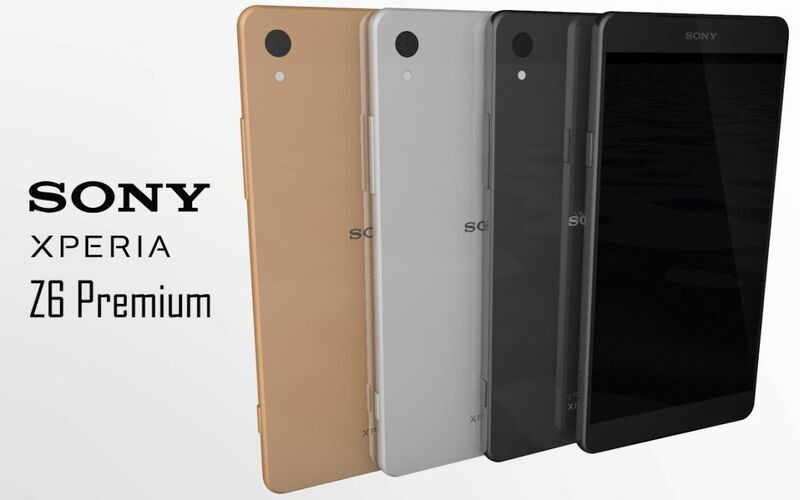 Then there’s also the Xperia Z6 Premium+ model with a 5.5 inch display and surely a 4K res. 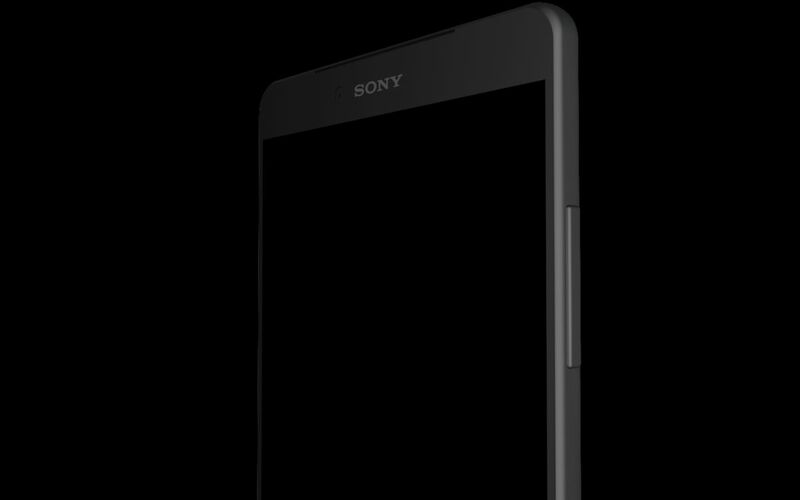 The design doesn’t seem that much different from the Xperia Z5 units, with an angular approach and rounded corners and edges. Speakers are now placed at the bottom generally speaking the format hasn’t changed.